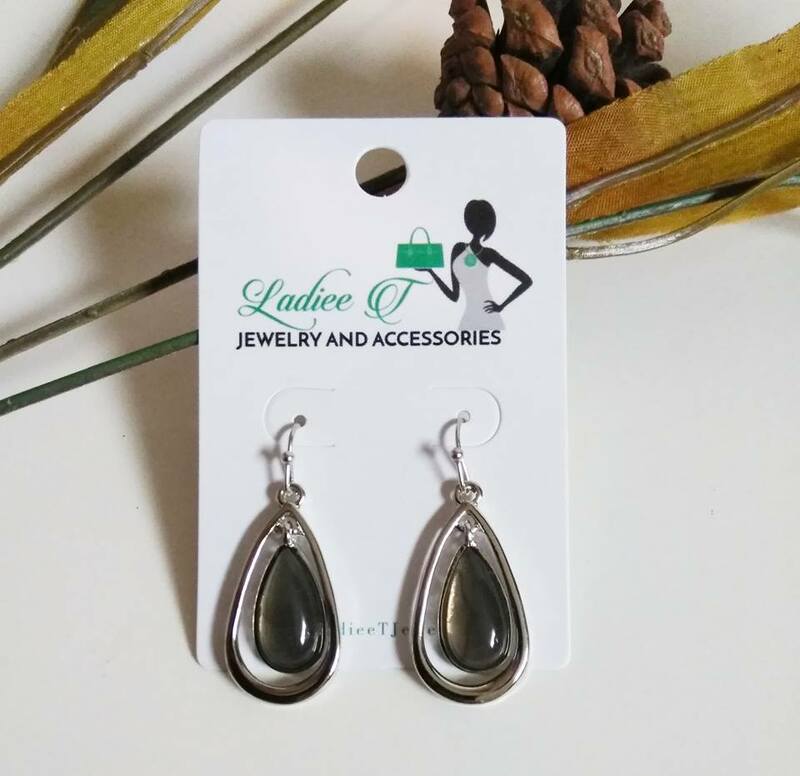 These silver and gray earrings are lightweight and are approximately 2 inches in length. Perfect for the days where you don't want too dressy looks, but want to stand out in a crowd. 3 to 5 business day shipping included in price.